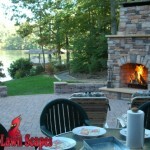 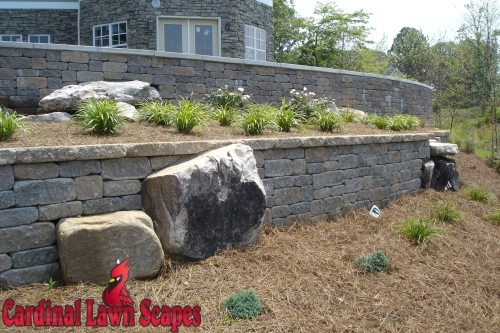 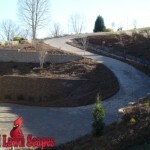 Cardinal Lawn Scapes provides hardscaping and landscaping in Smith Mt. 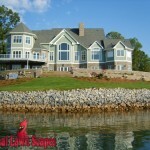 Lake VA. 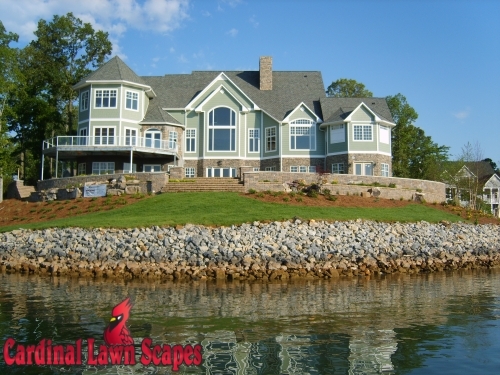 Located on a beautiful lake, owner Cory Snow incorporates the natural settings into his designs. 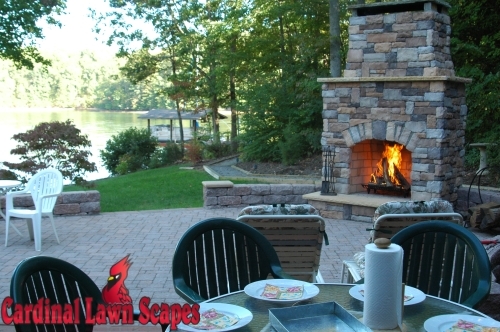 By adding outdoor living space such as patios, outdoor fireplaces or water gardens with seating, steps and stone walkways; your family will be able to enjoy your yard all year. 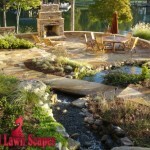 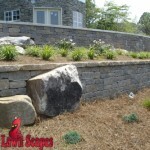 Cardinal Lawn Scapes has been providing landscape design in Smith Mt. 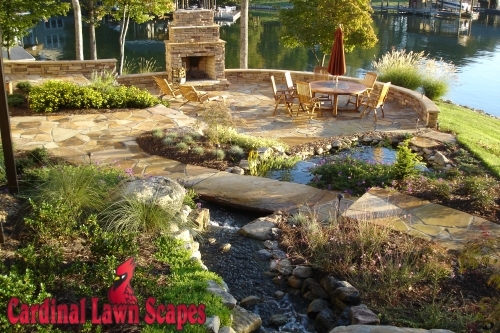 Lake since 1996. 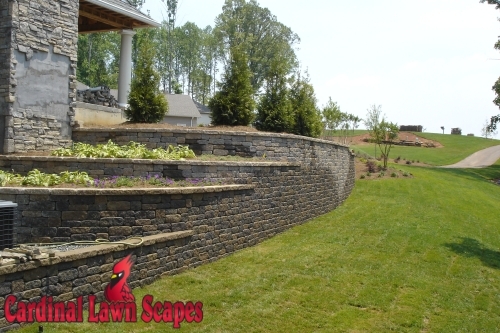 We provide free consultations and take the time to understand your needs and design preferences, incorporating those into your overall design. 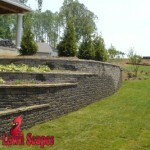 We offer a one year guarantee on all plants and planting materials and a two year guarantee on all hardscaping projects. 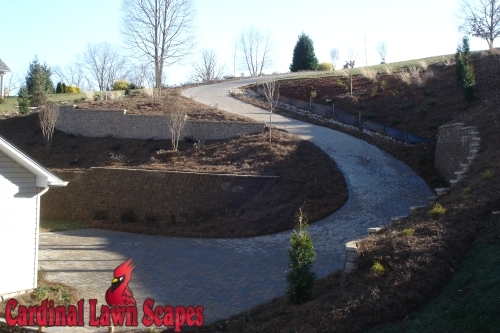 For more information or to schedule a consultation, call (336) 994-1234 or contact us.